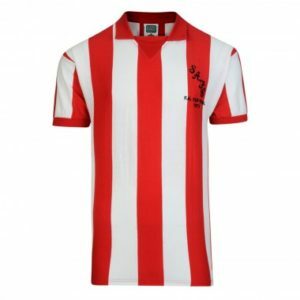 Since Sunderland became the first new team to join the Football League in 1890 and from the earliest seasons, their name has been embroidered prominently in the tapestry of English football history. 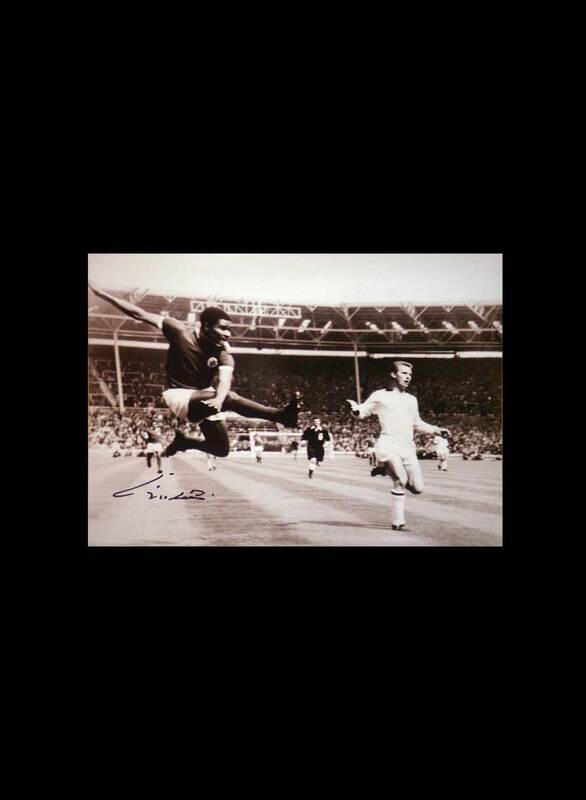 Only five teams have won more First Division titles, and from the “Team of All Talents” of the 1890s to the famous FA Cup triumph of 1973, Sunderland have been involved in some of the most memorable matches in English football. Here are four of their greatest games. 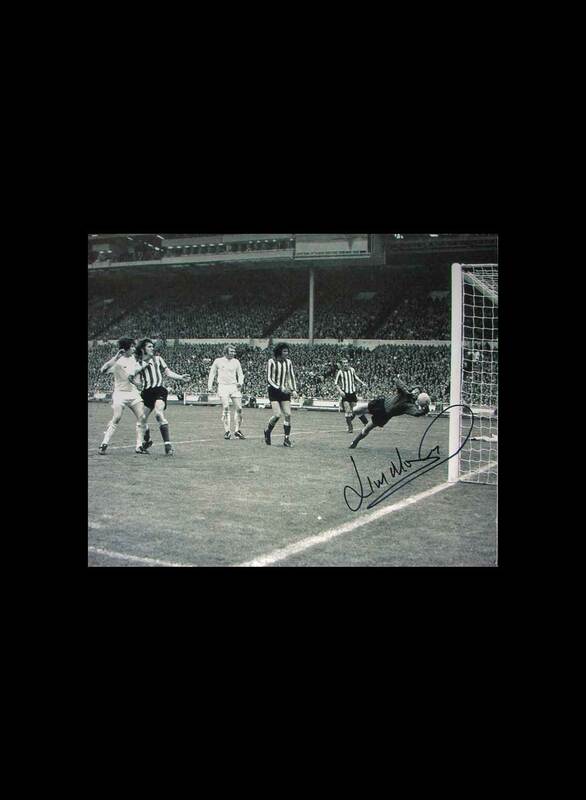 Possibly the greatest game in Sunderland’s history is also one of the all-time great finals. When Bob Stokoe’s Second Division side travelled to Wembley to take on the mighty Leeds, few gave them any hope of lifting the trophy. Leeds had won the FA Cup the previous year and had finished third in the First Division that season. 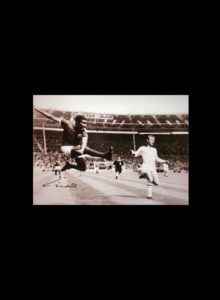 Their team included stars of the calibre of Billy Bremner, Peter Lorimer, Norman Hunter, Johnny Giles and Alan Clarke, while Sunderland hadn’t a single international in their ranks. However, none of that mattered when the game got underway. From the off, Sunderland showed no fear, unsettling their illustrious opponents with their determination and competitive spirit. An early goal from Ian Porterfield gave them a surprise lead and a stirring defensive effort, including a stunning double save by goalkeeper Jimmy Montgomery, kept Leeds at bay and created one of the FA Cup’s biggest shocks. This nine-goal blockbuster between two of the finest teams in the country was one of the best games of the 1930s. Arsenal had won the league title three years in a row, but the Black Cats finished runners up in the 1934-35 season and were poised to wrest the crown from the Londoners. Keen to impose themselves from the start, Sunderland scored four times in the first half, with a brace from Raich Carter and one each from Bert Davis and Patsy Gallacher. The champions fought back strongly in the second half, and goals from Ted Drake and Ray Bowden cut the gap to one goal, but Jimmy Connor popped up to score the fifth and Sunderland held on despite another goal from Bowden. The victory was a key moment in the campaign that ended with the Black Cats securing their sixth League title. 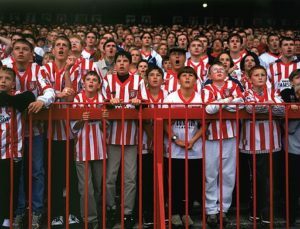 This game – a crucial staging post en route to Sunderland’s FA Cup triumph – was witnessed by more than 51,000 fans at Roker Park and was voted by fans as the Match of the Century when the stadium closed in 1997. Manchester City had already knocked out Liverpool and Stoke City and were big favourites to reach the next round, but Sunderland fought hard to earn a 2-2 draw at Maine Road and earned another chance to reach the quarter-finals three days later. Vic Halom scored a spectacular opener – reminiscent of Carlos Alberto’s goal in the 1970 World Cup Final – to set the tone of the contest. Billy Hughes added another later in the first half, and although City fought back with a goal from Colin Bell, Sunderland struck again through Hughes to clinch the match and reach the last eight. Sunderland’s run to the final of the 1992 FA Cup didn’t have the same happy ending as in 1973, but it was still a tremendous achievement for a Second Division side, and the highlight of the road to Wembley was this victory over Chelsea. Peter Davenport scored the opening goal against their First Division opponents, but Chelsea pressed hard for an equaliser, forcing Tony Norman to emulate Jimmy Montgomery with a string of top-class saves. With five minutes to go, Dennis Wise managed to breach the Sunderland rearguard to level the game, but just when everyone had resigned themselves to extra time, Sunderland won a corner and Gordon Armstrong powered a header into the Chelsea net to send the home fans wild and Sunderland into the semi-finals. Given their current situation, the glory days may seem far off, but there are signs of optimism. There has been some improvement in performances under Chris Coleman, with victories over Hull, Fulham, Nottingham Forest and Burton Albion. There is no doubt that avoiding a potentially disastrous relegation to the third tier will be a tough fight, but anyone betting on Sunderland in the Championship match winners market knows that the players will be battling to the last minute of every game to keep the club in the Championship. 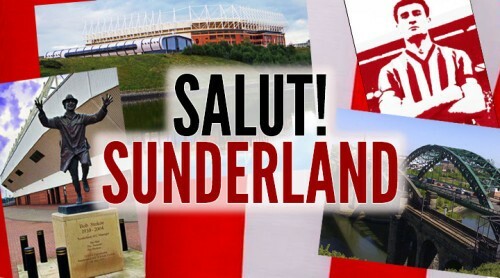 They will also have the support of over 27,000 loyal Sunderland fans for every home game. The fact that attendances at the Stadium of Light remain so good – currently the fourth best in the Championship – despite the poor start to the campaign is another indication that Sunderland are too big a club for the second tier. Avoiding relegation this year can prove to be the springboard for the club to return to the Premier League, where they belong. Tough choice between the 73 final and the 73 fifth round replay, but the 73 semi was also very memorable and deserves to be in there. I’ve gone for the Man City replay at Roker Park. Got into the Fulwell End very early with a couple of schoolmates, Gordon Jane and some fella called Gary Rowell. What a night that was. Vic Halom, Billy Hughes, Big Mal’s Fedora. My most memorable games are sodding home defeats at Roker…… 4-1 to Fulham, 4-0 to bloody Cardiff, 5-1 to West Ham (and Bobby Moore scored an og) and the absolutely belting 3-0 defeat to Walsall.